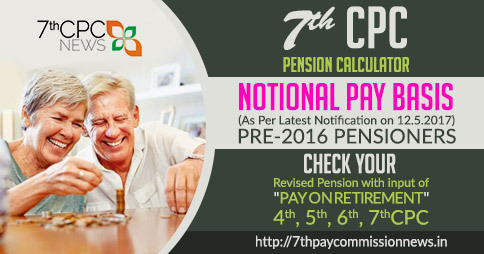 On September 25, the government of India announced the constitution of the seventh central pay commission. 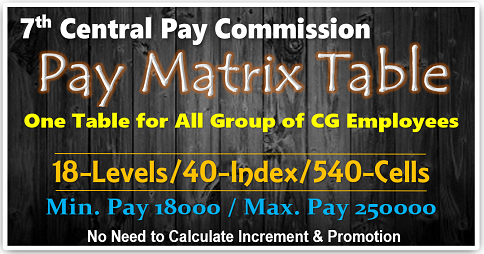 While the central pay commission’s (CPC) recommendations are applicable to central government employees’ salaries, the salaries of all state government and local bodies (municipal corporations, etc) employees are revised after central government’s acceptance of recommendations of the CPC. The first CPC was constituted in May 1946. It was based on the idea of giving the employees living wages that suit the conditions of the day, qualified by the condition that in no case should be a man’s pay be less than a living wage. The second pay commission stated that the pay structure and the working conditions of the government employees should be crafted in such a way that efficient functioning of the system is ensured by recruiting persons above or with a minimum qualification. Cost of living and type of economy are two major factors behind the pay commission award. India is moving towards a market economy and the government has to compete with the private sector to attract talent, and hence, offer competitive salaries. The government generally accepts all recommendations of pay commissions regarding increase in salaries. However, it skirts hard decisions such as down-sizing/right-sizing of the government, linking the efficiency/productivity of employee with future pay increase/promotions, etc. India is facing huge challenges of skilled manpower in various sectors, viz. education, technology, etc. What we need is right-sizing of the government to provide crucial services efficiently to the citizens. Some states revise salaries of their employees on the basis of the recommendations of separate commissions/committees formed by them while some use the CPC recommendations. Salary revision of state government employees, generally, takes place with a lag from the revision of central government employees’ salaries. Two states, Karnataka and Kerala, follow schedules different from the central government’s for revising employees’ salaries, through their own salary revision committee/commission. Karnataka revised salaries of its employees on April 1, 2012; Kerala revised them last on July 1, 2009. The salary revision, both at the central and state levels, takes place without factoring in the governments’ ability to absorb shocks of wage increase and the fiscal implications associated with it. Ceteris paribus, an increased wage bill enlarges the deficit and affects inflation, interest rates and growth prospects adversely. A higher wage bill increases government’s committed expenditure, which is impossible to adjust even in the medium term. Increased consumption demand provides some support to growth. Generally, capital expenditure becomes the soft target of fiscal adjustment, affecting infrastructure creation and medium- to long-term growth prospects of the economy. Higher borrowing to finance current consumption and deficit leads economy to a structural weakness. 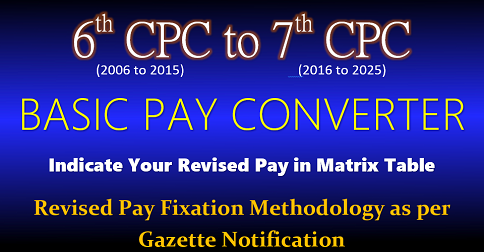 Salary revision based on the recommendations of the pay commissions in the past have taken place with retrospective effect (e.g., January 1, 1996, for the sixth CPC). 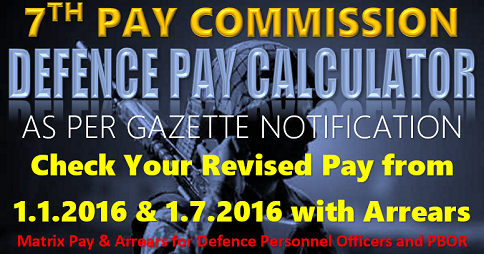 Employees are paid arrears for the period between the date of salary revision and the date of first draw of the revised salary. This exerts pressure on the public finances of both central and state governments. One way of limiting the pressure would be to revise salaries frequently rather than every 10 years. 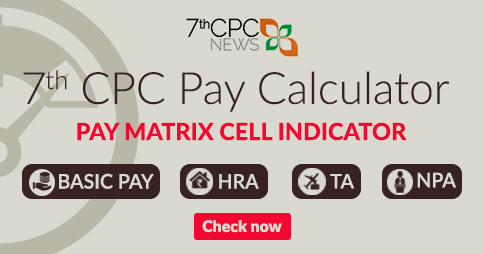 The fourth CPC even recommended that there should be a permanent machinery to undertake periodic review of pay and allowances of central government employees. The government considered, but did not accept, this proposal. Data on wage bill/salary of the central government is not available on comparable bases. However, CAG state audits and RBI’s annual publication, State Finances—A Study of State Budgets, make available some data on the wage bills of the states. RBI, in the same publication, provides annual data on non-developmental revenue expenditure under six different sub-classifications. The non-developmental revenue expenditure on organs of state, fiscal services, administrative services and pensions is taken as a proxy for a state government’s wage bill. The advantage of using this data is that it’s available for a fairly long period (1980-81 onwards). This period takes into account three different CPC awards— that of the fourth, fifth and sixth. Salary revision has led to a rapid increase in the state governments’ wage bills in three previous instances. The average growth of states’ wage bill during 1987-88 to 1989-90 jumped to 21.3% from 13.5% during 1984-85 to 1986-87. The revenue account showed a deficit of 0.5% of the GDP from a surplus of 0.1% and the average fiscal deficit increased to 2.9% of the GDP from 2.8%. This clearly suggests capital compression for fiscal adjustment. The fifth CPC award came at a time when economic growth was sound— the average growth during 1994-95 to 1996-97 was 7.2%. The average growth of the states’ wage bill during 1997-98 to 1999-00 shot up to 23.4% from 13.3% during 1994-95 to 1996-97. The average economic growth during 1997-98 to 1999-00 declined to 6.2% and revenue deficit ballooned to 2.1% of the GDP from 0.8%. While the revenue deficit deteriorated by 1.9 percentage points (pp) of the GDP, the deterioration in fiscal deficit was lower at 1.2 pp, suggesting adjustments in capital expenditure to accommodate salary revision and minimise fiscal slippage. A study by the World Bank concluded that the salary revision was mainly responsible for deterioration in the states’ fiscal profile. The average growth three years before the sixth CPC was good (at 8.5% between 2006-07 and 2008-09). It fell marginally to 8.0% during 2009-10 to 2011-12. While the central government employees’ salaries were revised in 2008-09 for the state governments’, it started from 2009-10. The average growth of states’ wage bill during 2009-10 to 2011-12 was 20.8% vis-à-vis 16.4% growth during 2006-07 to 200809. The states’ aggregate revenue account showed a deficit (0.1% of GDP) during 2009-10 to 2011-12 from a surplus of 0.6% during 2006-07 to 2008-09. While the revenue balance deteriorated by 0.7 pp of GDP, the deterioration in fiscal deficit was at 0.3 pp, suggesting adjustment in capital expenditure to accommodate salary revision. Some of the states severely impacted by the last salary revision (in line with the recommendations of the sixth CPC) were Assam, Bihar, Kerala, Maharashtra, Punjab, Tamil Nadu and West Bengal. Assam, Bihar, Kerala, Punjab and West Bengal have relatively weaker fiscal profile. 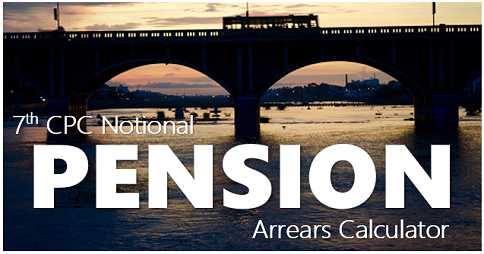 Based on the experience of the last pay revision and the present fiscal situation, these states are more vulnerable and will find it difficult to absorb the adverse shock of a new pay revision. 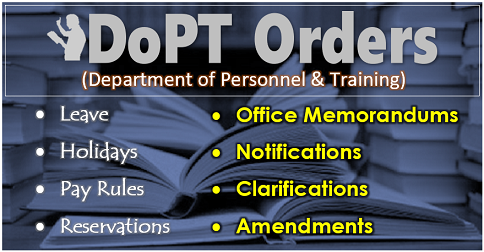 However, based on limited information available on the seventh CPC, the time lag between the effective date and implementation of the award will be less leading to a lesser amount of arrears compared to past salary revisions. To a certain extent, this would reduce adverse impact on state finances. The author is chief economist and head-public finance, India Ratings and Research (Ind-Ra).